Happy Weekend everyone :) Finally I have a weekend of and I am celebrating it with (hopefully) a lot of crafting and baking. I made this finnish pulla bread a little while ago and now it’s time to show you guys. 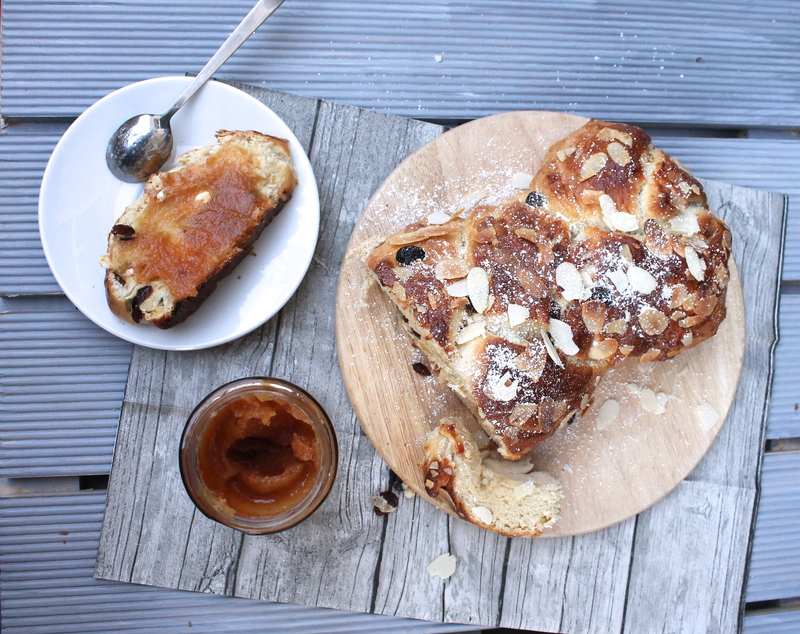 I am a big fan of scandinavian recipes and this pulla bread is great for a sweet breakfast or some afternoon coffee. Happy Tuesday everyone! 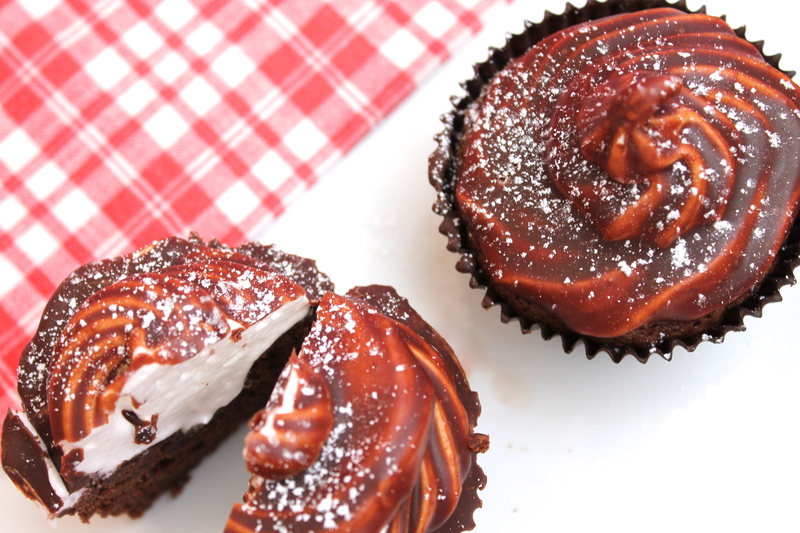 The monday is behind us, so lets celebrate this fact with some marshmallow chocolate cupcakes. If you guys have read this blog before, you probably know that the recipes looks more difficult than they are. Cause I`m always looking for an easy way to bake some sweet treats like these cupcakes. The work week is almost over and I want to celebrate that with these little berry tartelettes. 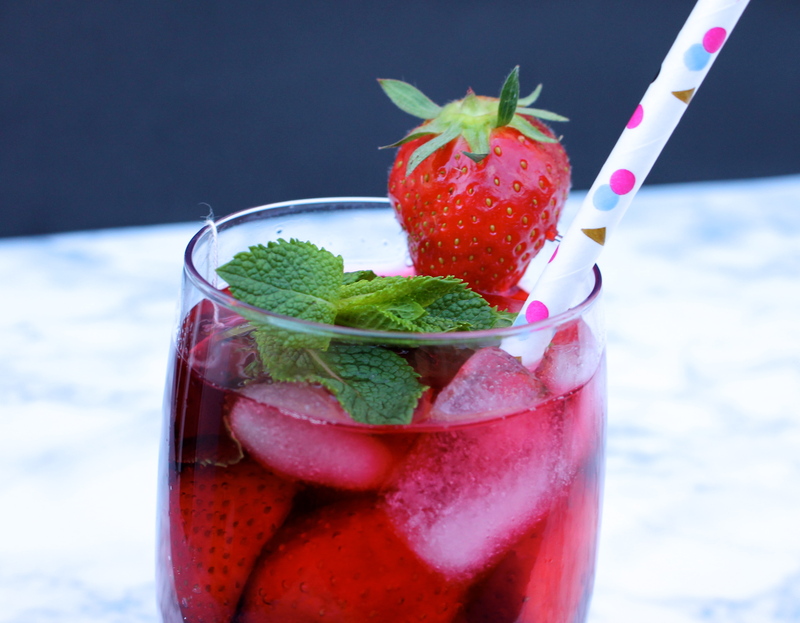 This berry dessert is just perfect for sunny days like these. Also, it`s a quick and easy recipe. 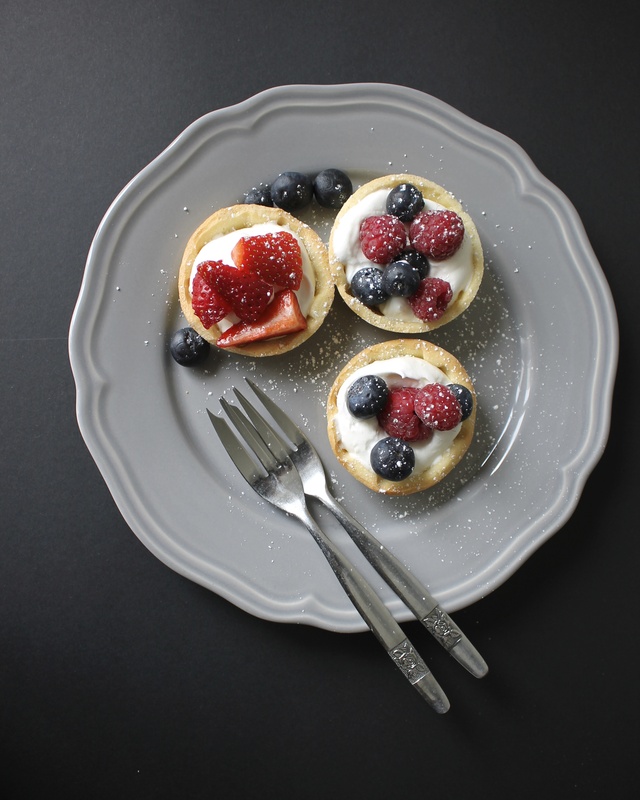 So dive right in and get yourself some of these delicious mini berry tartelettes. I just love bundt cakes, especially the mini ones. They are mostly easy to make and look pretty cute. Also you can make them pretty fancy with a little extra love! 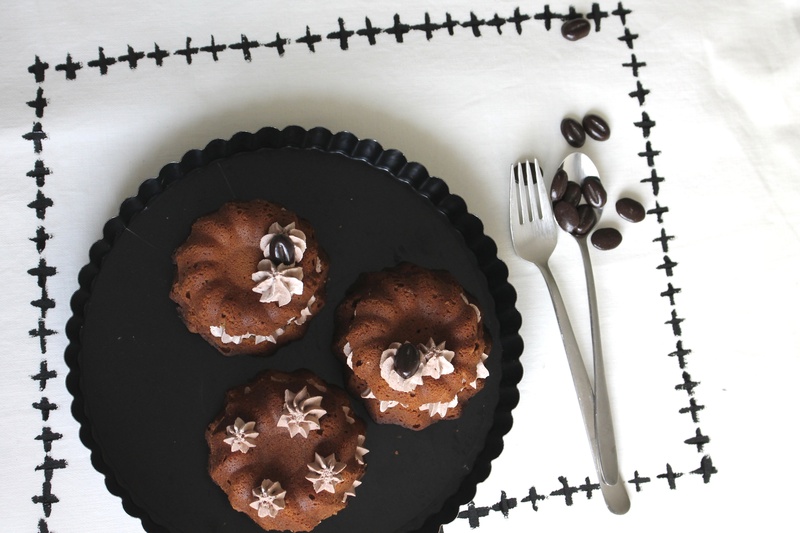 I made espresso bundt cakes last weekend and they were more than delicious! So how about some cookies for the weekend? Yay! 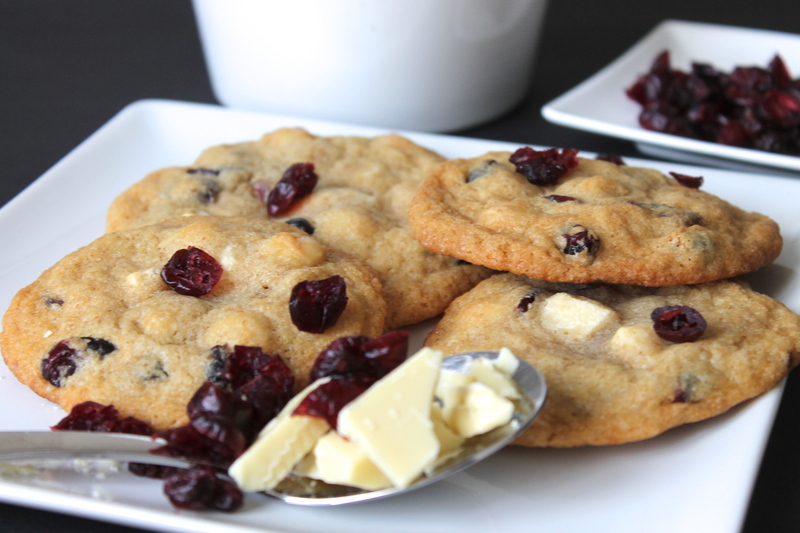 I just made the perfect cookies with white chocolate, macadamia and cranberries! 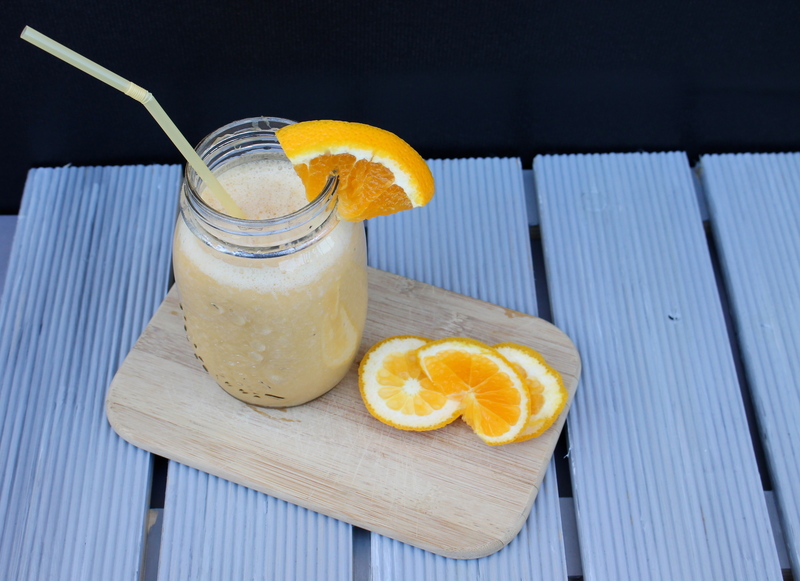 It`s an easy and very quick recipe, so let`s get started! Just one more day and the weekend is there again! Yay! I am really looking forward to get the time to get some things done. A lot of projects coming up ;). 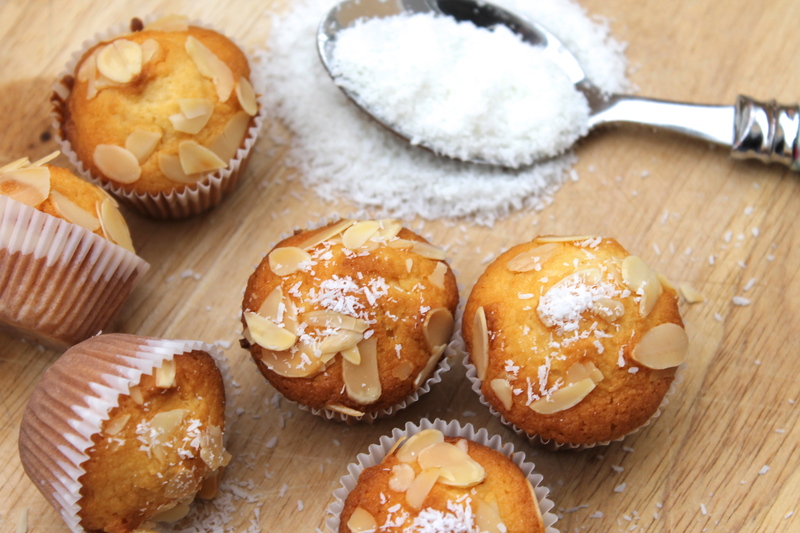 But now I I want to share with you a quick and easy recipe for coconut almond mini muffins. I think you can never get enough new baking ideas, right? 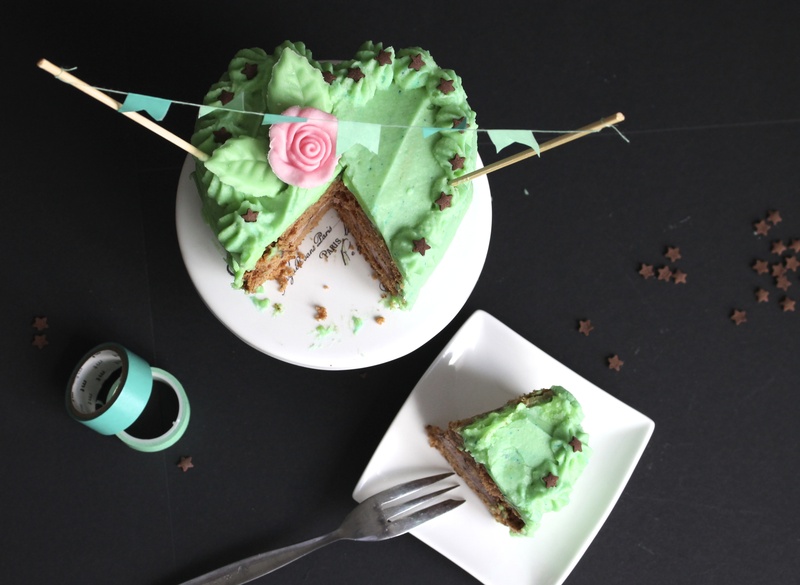 I really loved my mint chocolate mini cake from saturday and I am in the mood for more baking. So let`s make some cupcakes! 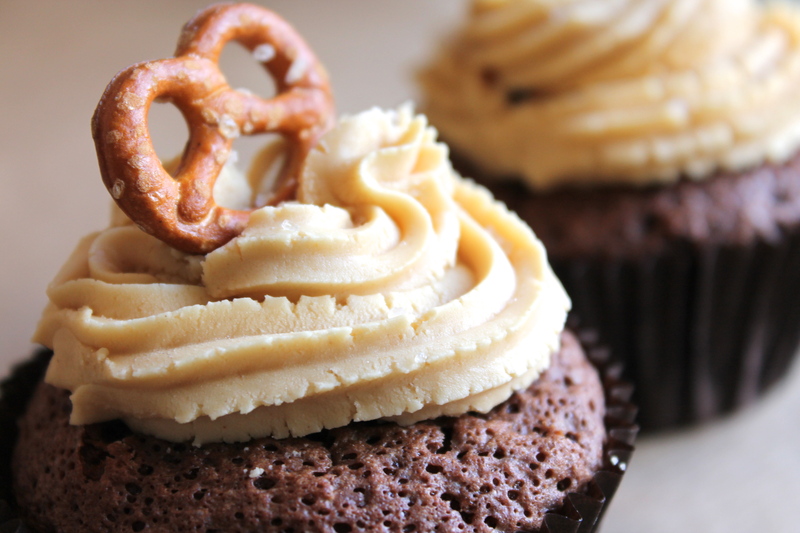 For those of you, who just can`t decide if you feel like sweet or salty today, these chocolate peanut butter pretzel cupcakes are just the right mix between sweet and salty!